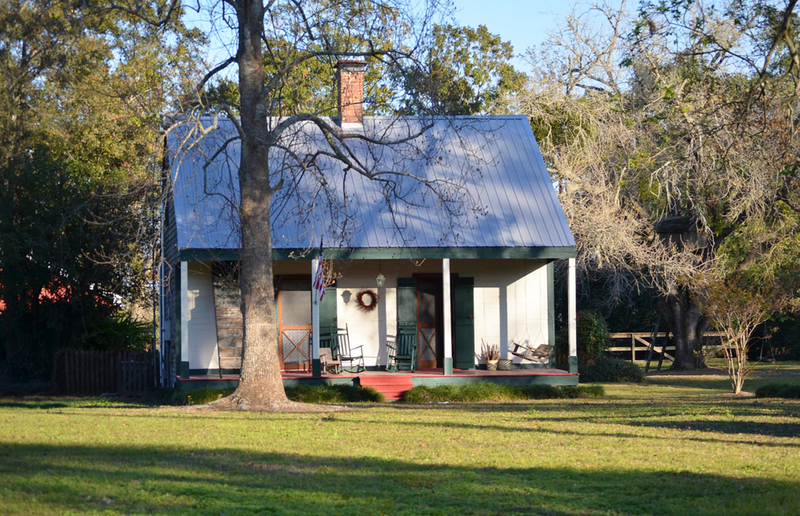 This quaint, romantic getaway in the heart of southeast Louisiana provides a perfect weekend destination for those wishing to experience the unique culture of the southeast region of Louisiana or for those who just need rest and relaxation. 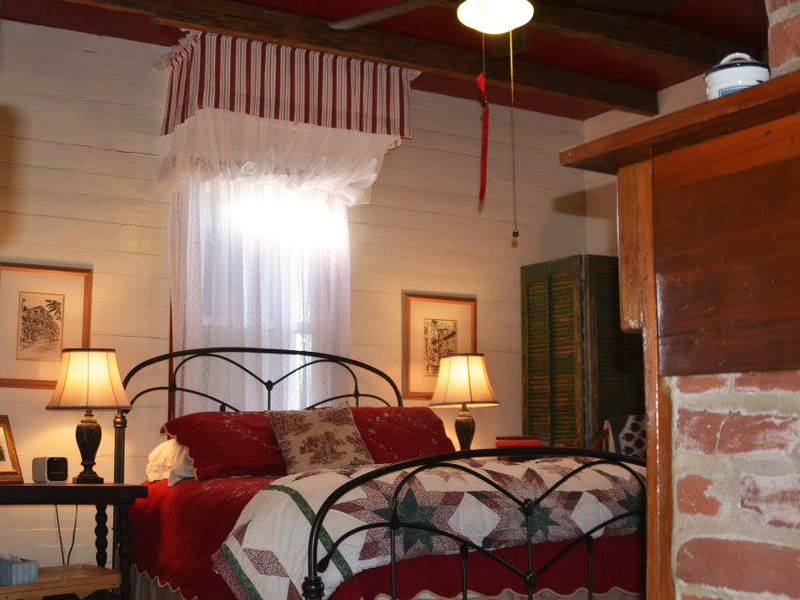 All the conveniences of modern comfort blended into this 100 year old typical Acadian-style cypress cabin. Four Cypress is situated in the back of 5 acres of property along historic Bayou Lafourche. Named for the four bald Louisiana cypress trees living on it's flank, Four Cypress is made of old cypress wood milled in this area of South Louisiana at the turn of the 20th century. Visitors can witness some of the most beautiful sunrises of a lifetime while taking an early morning stroll in the sugar cane fields that surround the back of Four Cypress property. Rabbits, squirrel, numerous species of birds, and various other animals of nature make the surrounding property their home. Downstairs layout includes interconnecting kitchen, bath, living, and master bedroom with an upstairs dorm-style room.